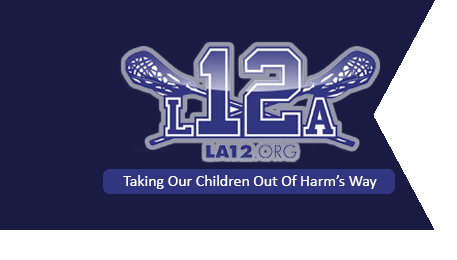 Louis Acompora died tragically at the age of 14 following a blow to the chest while playing lacrosse in 2000. 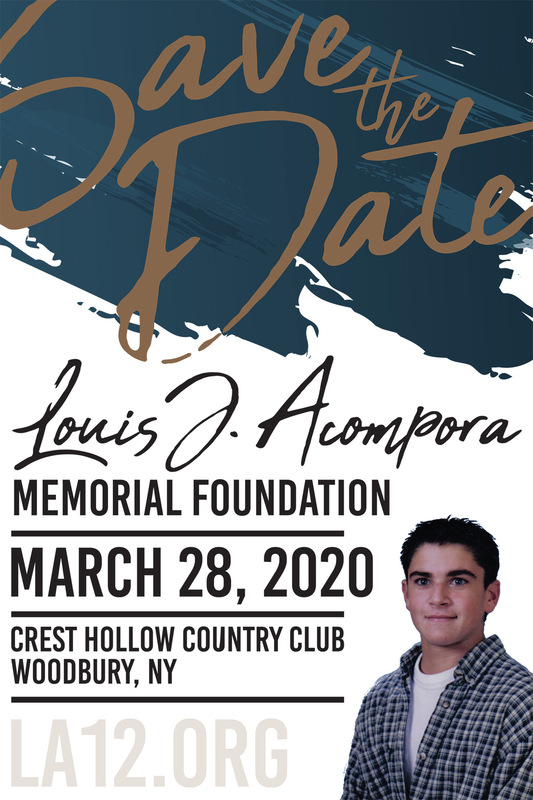 The Louis J. Acompora Memorial Foundation is committed to preventing similar tragedies through education and access to automated external defibrillators (AEDs). The American Heart Association has determined that 250,000 people die each year from cardiac arrest. Ventricular fibrillation (VF) is the most common arrhythmia that causes cardiac arrest. Defibrillation is the only known treatment for VF. It is also the only known treatment for VF caused by commotio cordis. For every minute that passes and defibrillation is not administered the chance of survival drops by 10%. Time is of the essence when someone is in cardiac arrest. Due to the introduction of a new generation of defibrillators, called automated external defibrillators (AEDs), it is possible for lay rescuers to deliver defibrillation. The new AEDs are safe, effective, lightweight, low maintenance, easy to use and relatively inexpensive (about $2000). Contact your local American Heart Association to establish a Public Access Defibrillation Program in your community NOW! A microprocessor inside the defibrillator interprets (analyzes) the victim’s heart rhythm through adhesive electrodes . The computer analyzes the heart rhythm and advises the operator whether a shock is needed. AEDs advise a shock only to ventricular fibrillation and fast ventricular tachycardia. The electric current is delivered through the victim’s chest wall through adhesive electrode pads.The shock will then hopefully restore the victims normal heart rhythm. Taking an approved AED course will help the operator learn more about how to use the AED and how it works. AEDs are safe and simple to use and will only shock someone who does not have a pulse.